Track and bill time and manage projects. 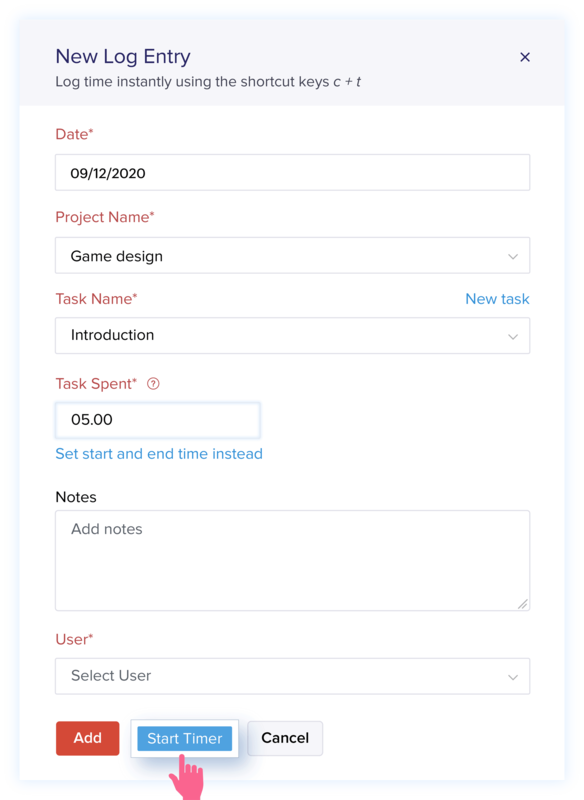 Looking for a simple solution to keep track of project hours? 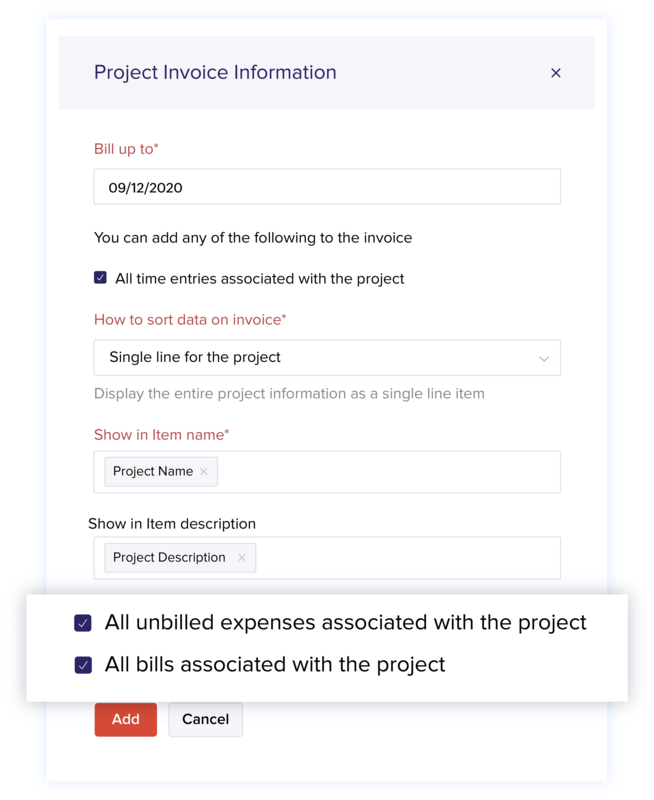 Zoho Books makes project management easy by giving you access to feature like logging time, role based access to track time, recording expenses for the projects, and raising invoices directly from the project. With Zoho Books you never have to lose a minute of your billable hours. 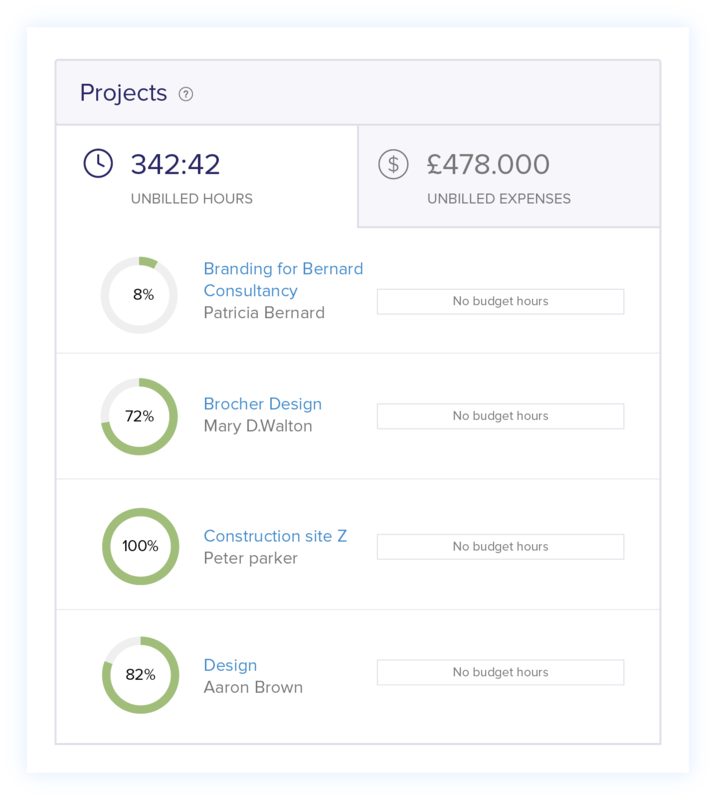 You can either log the amount of time you spent for a project daily or weekly, or use the timer widget to clock the time you spend. Zoho Books makes it possible for you to control and manage multiple projects by letting you create new projects, add tasks for each project and assign specific tasks to your employees. Role based access in Zoho Books lets you give restricted access to those who you are working with. 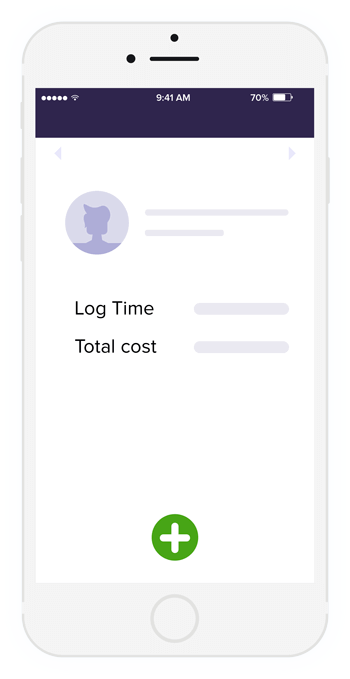 You can customize your users' access by restricting their views, granting them access only to the timesheet module to use the timer or log time. No more wasting time billing expenses one by one. With Zoho Books, you can associate all expenses relating to a project at the time of billing, easily. 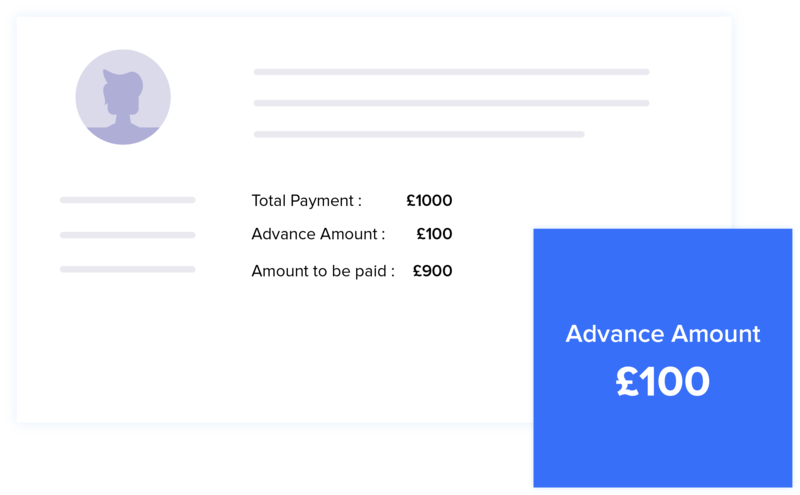 Retainer invoice in Zoho Books lets you collect payments for projects. At the time of billing the customer, Zoho Books automatically adds the retainer payment to the invoice, making things simpler for you. If your work requires travelling, take your timesheets with you. The mobile apps from Zoho Books lets you track your project hours, anytime, anywhere. Manage Projects better with Zoho Books.